Constructing a house can be a joy filled adventure. You do get to see your dream home taking shape bit by bit. However, you also have to take care of a number of things simultaneously. Sure, you may have the right idea, if you happen to be an engineer by profession. 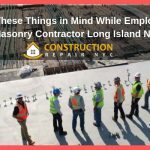 But you would not be able to manage the construction crew and take the right decision without the help of a competent masonry contractor Long Island NY though. Be clear about your requirement– Think carefully and envision a picture of the home that you aspire to build. 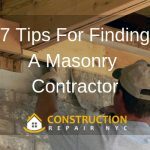 It would definitely be counterproductive to be in a hurry about employing masonry contractors in NYC before you can unfold your dream unto him. Take your time and learn about the process so that you can conduct an interview before handing the responsibility. 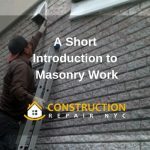 Get Recommendations– Well, you are unlikely to come across the best masonry contractors NYC without asking around. Feel free to ask about the ones that your friends, relatives and co-workers may have hired before. However, that should not be the only criteria for hiring a contractor. Ask the ones looking for jobs and offer it to the one who meets the criteria that you have set. 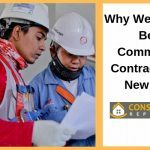 Conduct a Background Check– While you may find a particular contractor right to take over the job, do tread with caution. Do a discrete background check and go through his website if there is one. Make sure to go through the testimonials and find out the reviews if possible. 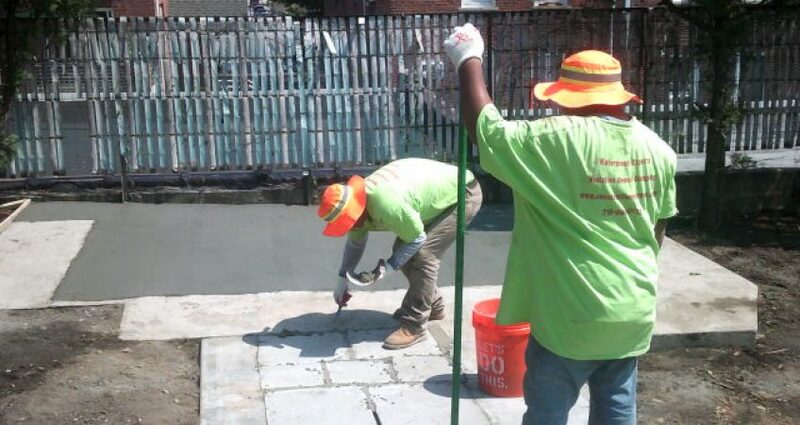 It is advisable to hire a masonry contractor that is honest, reliable and has the required expertise. Referees– Do not fail to ask the concerned person for a list of references. Talking to each of them individually will help you to assess the role of the person that you have in mind. Discuss about his professionalism, time management as well as way he had dealt with emergency situations in the past. You cannot just hire someone without talking to several of the referees in the list provided. 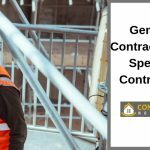 Satisfy yourself completely on all accounts before drawing up the contract replete with the terms and conditions before asking him to sign it.